Protect your rights. Protect your freedom. Call our office today. 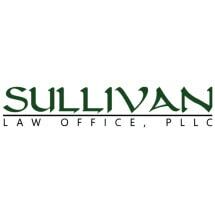 Experienced Criminal Defense for Northern Idaho. 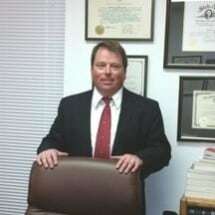 Need an attorney in Hayden, Idaho? 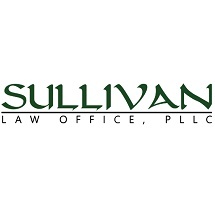 Use the contact form on the profiles to connect with a Hayden, Idaho attorney for legal advice.